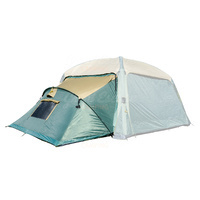 NOTE: Gazebo not included. Side wall only. 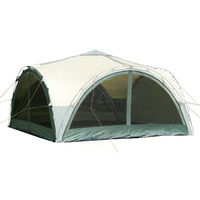 The individual mesh or solid side panels can be used in any combination. 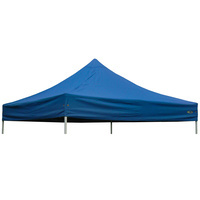 The 3m wide x 2m high panels zip together at the corners and Velcro along the full length of the bottom edge of the canopy. Velcro ties to go around the corner poles are also provided. All walls have zippered doors in the middle of the panel. 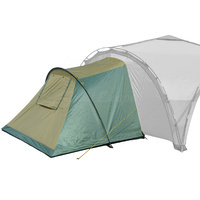 The individual mesh or solid side panels can be used in any combination. 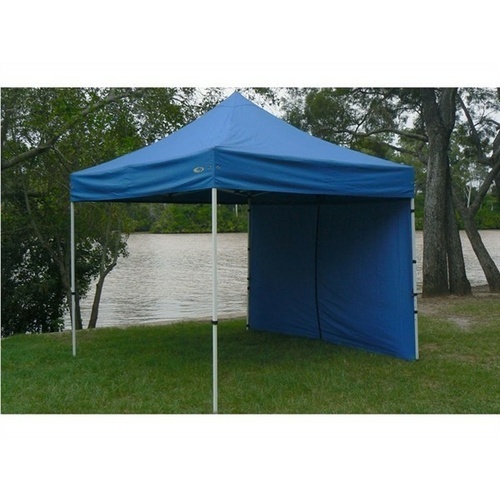 The 3m wide x 2m high panels zip together at the corners and Velcro along the full length of the bottom edge of the canopy. Velcro ties to go around the corner poles are also provided. All walls have zippered doors in the middle of the panel. 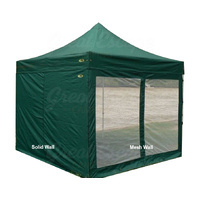 Note: These walls will not fit the Breakaway Gazebo Frame. 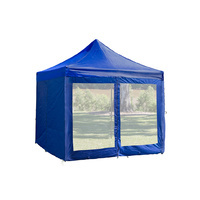 I purchased a full 4 walls and have been very happy with quality, zips and numerous tie down points/ Velcro securing points along all sides so performs well in wind and storms. Walls fit perfectly and are a good water/ wind tight seal. Small point but would be handy to have a better re-useable carry bag which could be added combined with the gazebo bag somehow. 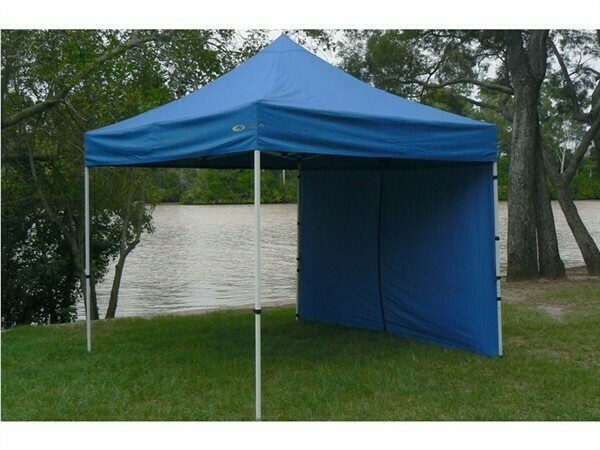 Highly recommend if you want to extend the usefulness and weather protection of your OC gazebo.